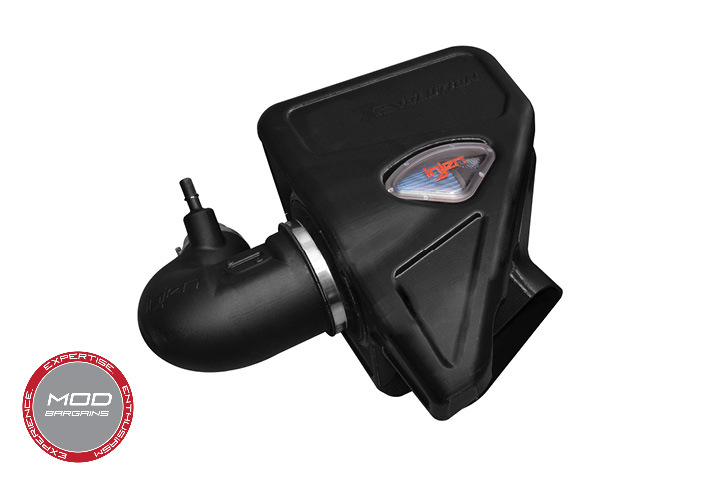 Injen's knocked it out of the park again with their all knew Evolution Intake system for the 2016 Camaro 1LT/2LT managing to pull out a remarkable 34hp and 42lb-ft out of the 2.0L turbocharged inline-four. Made out of high strength roto-molded polyethlene, the Evolution intake offers increased durability without increased weight or cost. 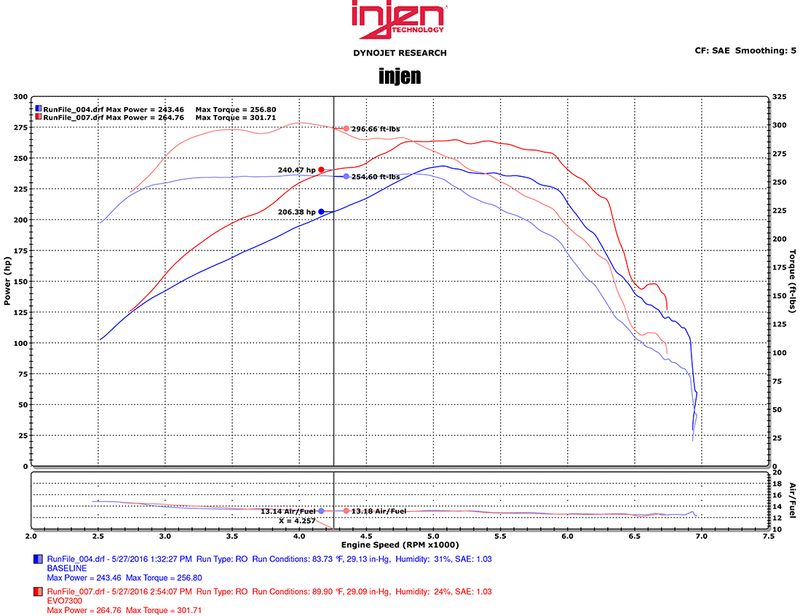 Truly a performance oriented intake, Injen focused on all the things that make driving exciting. Accompanying the shove you in your seat acceleration is a more pronounced and aggressive induction noise to ensure that your senses are left tingling. 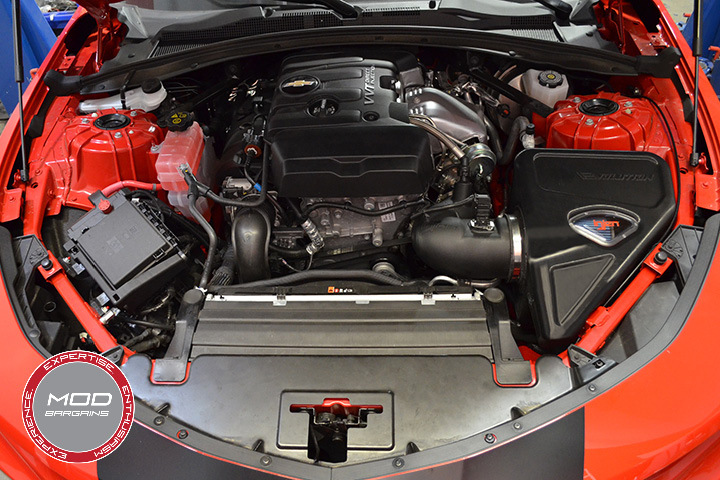 With its sleek styling and ClearVue air filter window, the Injen Evolution Intake definitely improves the Camaro's engine bay, highlighting the car's performance oriented nature. The Twist-lock system is squarely aimed at the end user, offering easier installation and maintenance. Do what pony cars are made to do and start getting the most out of your engine with the brand new Injen Evolution Intake.